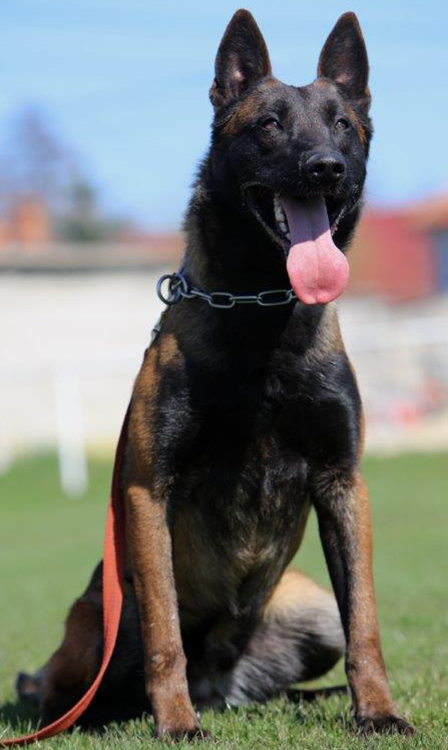 Bendix is a two year old Belgian Malinois who has been raised, trained and competed in dog sports. His rich red pigment contrasted with the jet black color is so striking. 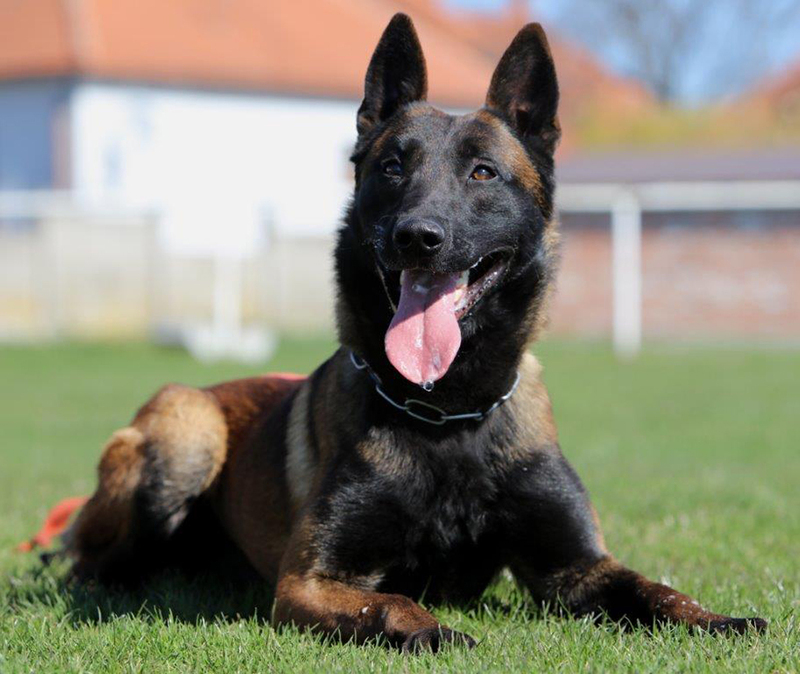 He has been raised with children as well as with another dog in an apartment where he lived Monday through Friday. Then in a home in the country on weekends. 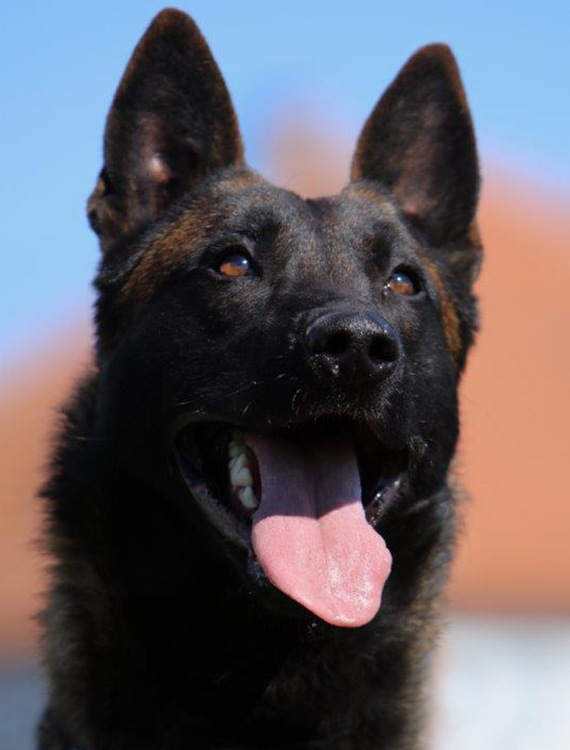 Bendix is extremely friendly, and forms a very intimate bond with his owners. His prey drive is more suitable for a family with older children.